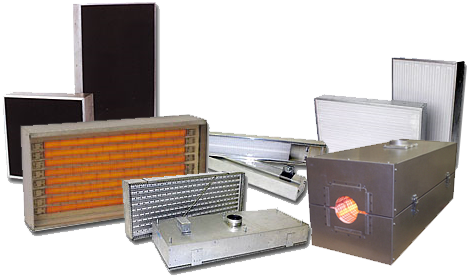 We appreciate your interest in PROTHERM, LLC™ and the electric infrared heating equipment industry. We at Protherm, LLC recognize you have a lot of different options when it comes to providing your heating needs. Therefore, we have aligned ourselves with some of the best representatives, resellers, equipment suppliers and OEM’s in the business to give our customers a variety of ethical and quality equipment suppliers. Protherm, LLC is dedicated to making sure that every customer receives the best service and equipment in the business, and we invite you to contact us or any of our resources listed below to help you with your industrial equipment needs. Please feel free to periodically visit our resource site because we add new resources as we find them. From all of us at Protherm, LLC we wish you the best in your search for your equipment needs, and please do not hesitate to contact us if you have any questions.